There's nothing quite like the shimmer-dusted high we experience post–Ulta investment. (Please note our word choice—beauty products are important and therefore worth "investing" in.) While our wallets might frown at our obsession with the beauty retailer, we feel the joy and confidence collected thanks to Ulta's product-studded shelves is 100% worth any collateral damage to our bruised beauty budgets. That said, we often find major deals to keep both parties happy, anyway. One of our favorite pastimes is wandering the aisles (or product pages) of the beauty retailer in hopes of discovering the next best object of adoration—be it hair, skin, or makeup—but sometimes a little bit of guidance is equally appreciated while on the hunt for our newest products. After all, we know what we love and what's on our personal beauty radar, but what about the beauty radars and vanity toppers of Ulta HQ and the retailer's employees? We were curious to know which products Ulta staff think will totally take off in the New Year, starting right away in January. Ahead, 39 beauty products Ulta employees predict will fly off the shelves next month and why (in their own words) they think you'll love them. Keep scrolling! 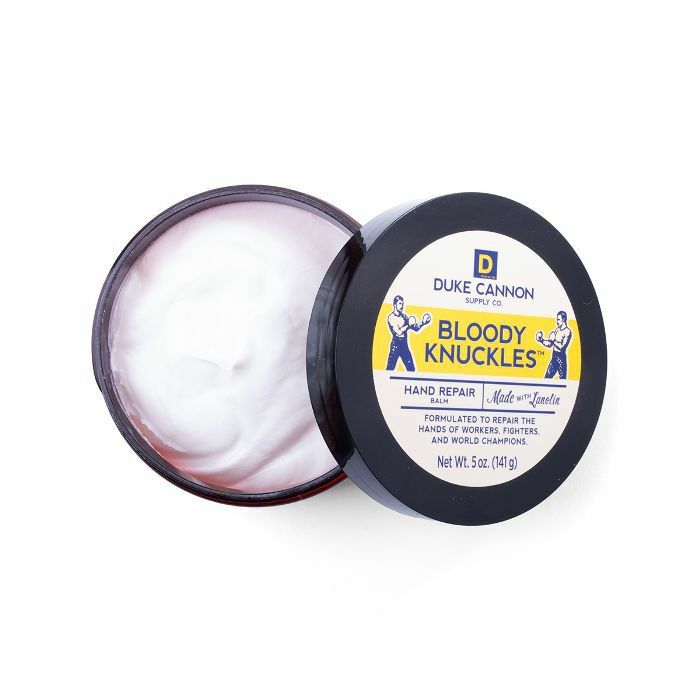 "This is very lightweight and melts onto my skin and absorbs quickly. It’s great for me because I have oily skin, and it doesn’t feel heavy or greasy." "In the winter, my hands get super dry, but this balm keeps them hydrated all winter long. It’s rich but absorbs quickly." "This new serum is innovative and effective. I love the product delivery fresh from the spheres within the bottle as well as that is a multipurpose serum for both face and eyes." 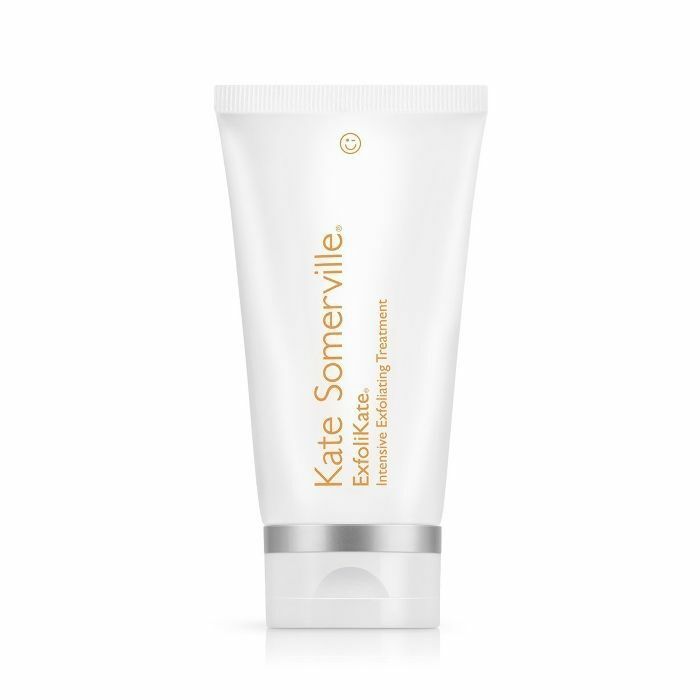 "Exfoliation is key to healthy, glowing skin, and Kate Somerville knows how to do that. 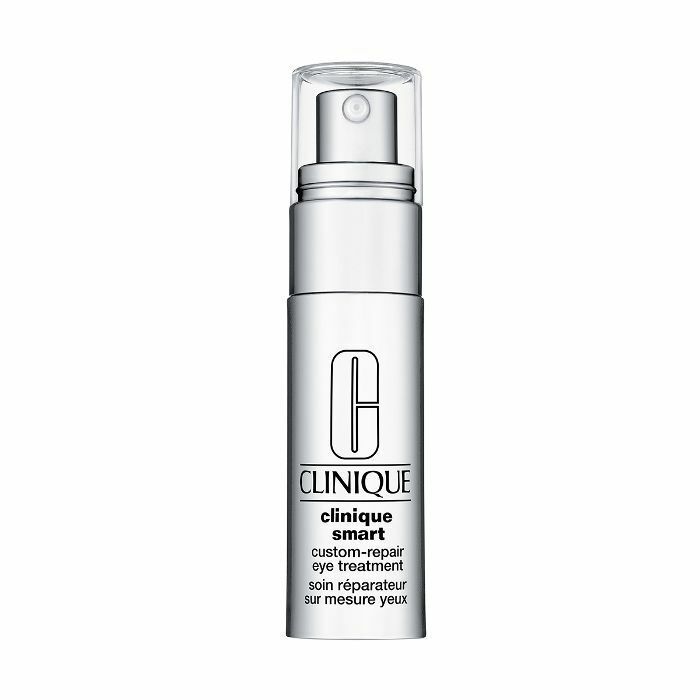 This product is effective and efficient to get that healthy Hollywood glow in just two minutes." "The holy grail of a mask! This mask truly is a magnet to draw out the bad things and feel fresh. My skin always feels super smooth after this needed detox." 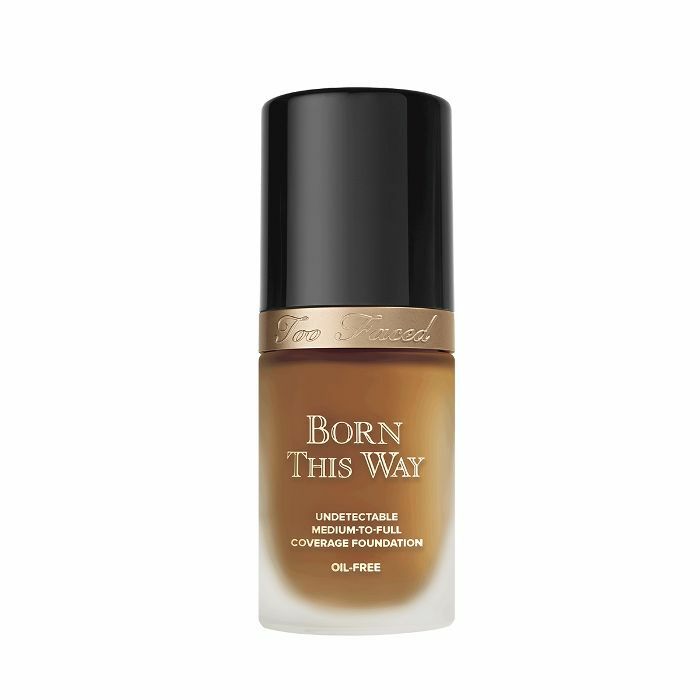 "This is truly a game changer that locks in your makeup like nothing else. I learned the hard way about the challenges of foundation transference and never had that issue again once this came into my life!" 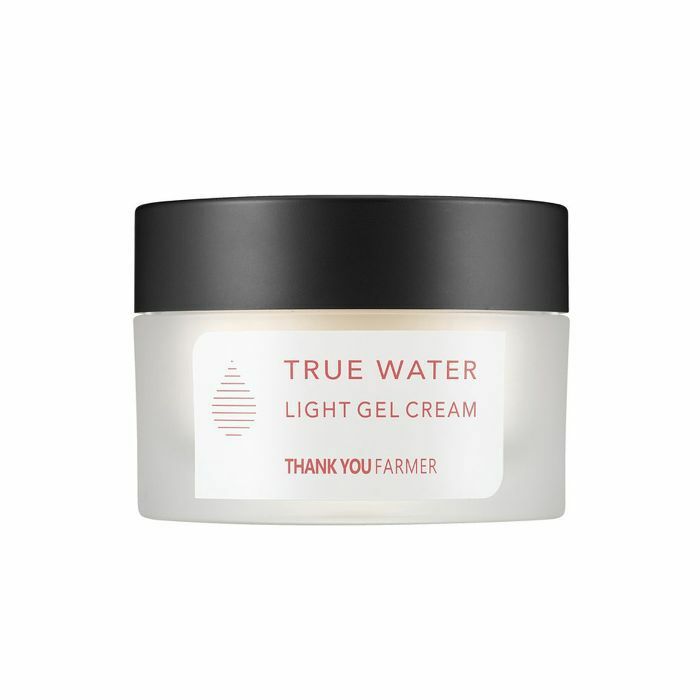 "Great coverage with fantastic added benefits like coconut water to help keep skin moisturized and hyaluronic acid for a smooth and healthy glow." 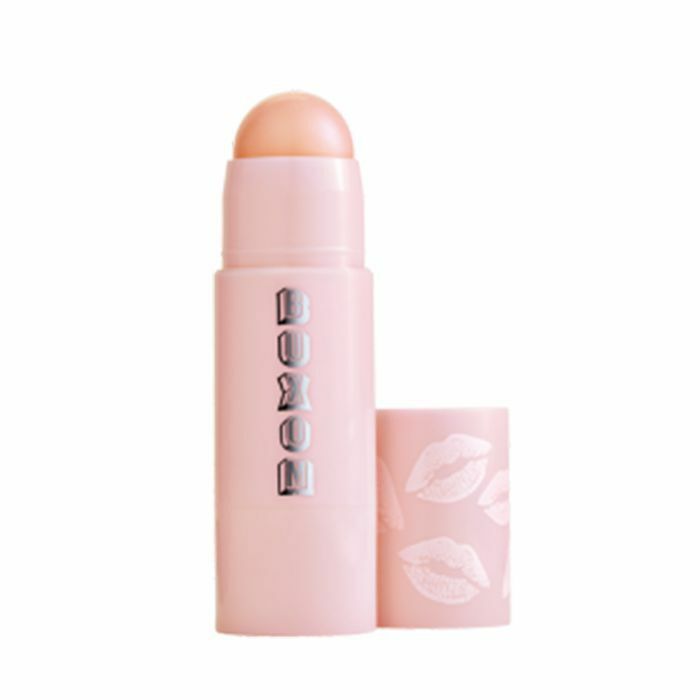 "Perfect for winter with plumping power and great hydration for dry winter lips. Also love the pH shade technology that reacts to your lips for a custom shade." "The perfect palette for the perfect added glow. Love the shades on their own or great to customize and blend together. 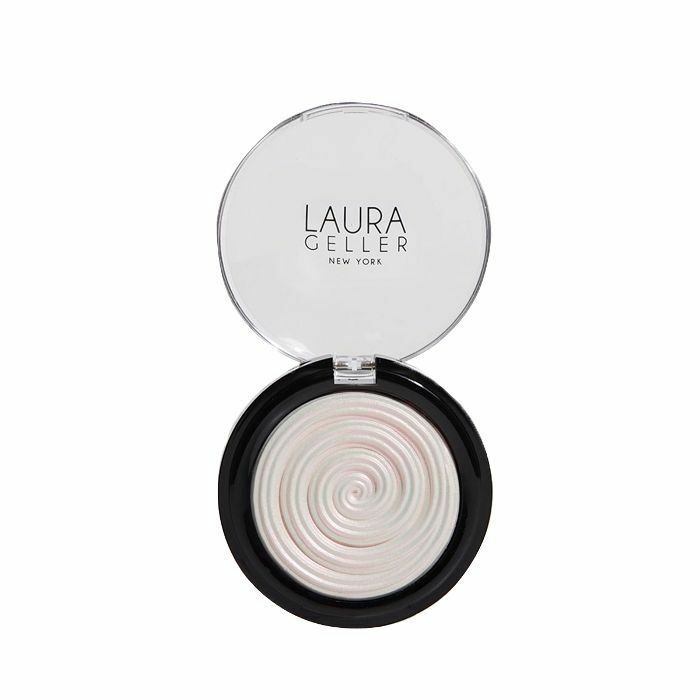 Also versatile for a subtle sparkle or full-on highlight glow." 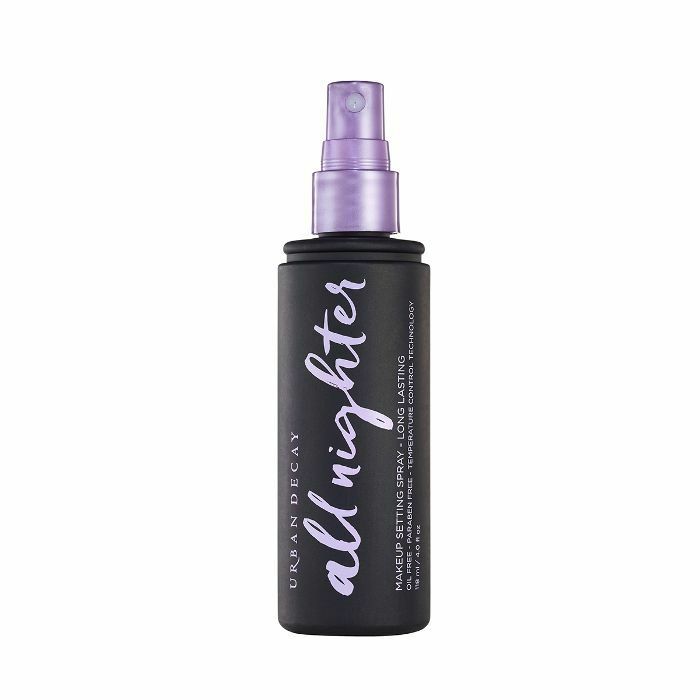 "The perfect finishing touch for your hair before you head out for work or a fun night out. Locks your hair in place while keeping it natural-looking and ready to stand up to the elements like the cold winds of January, ear muffs, etc." 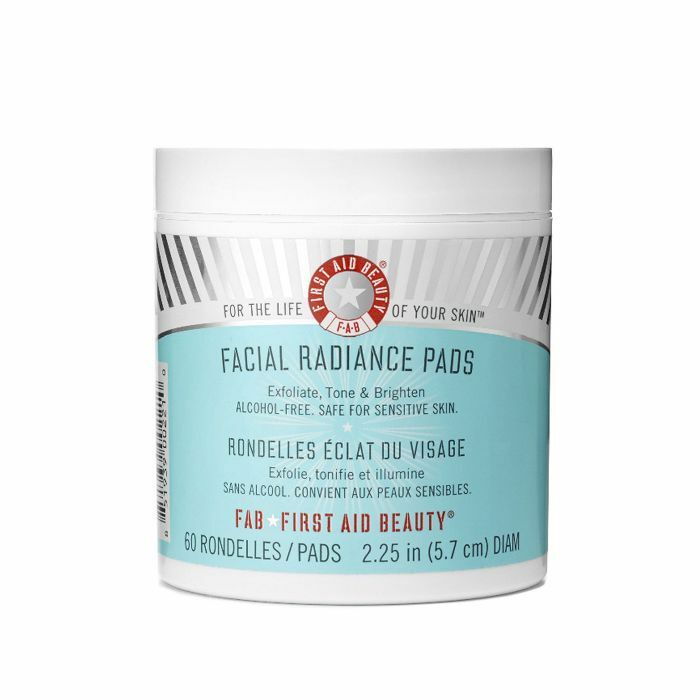 "These pads tone, brighten, and remove any dry patches. The perfect product to prep your skincare and makeup and great for sensitive skin!" 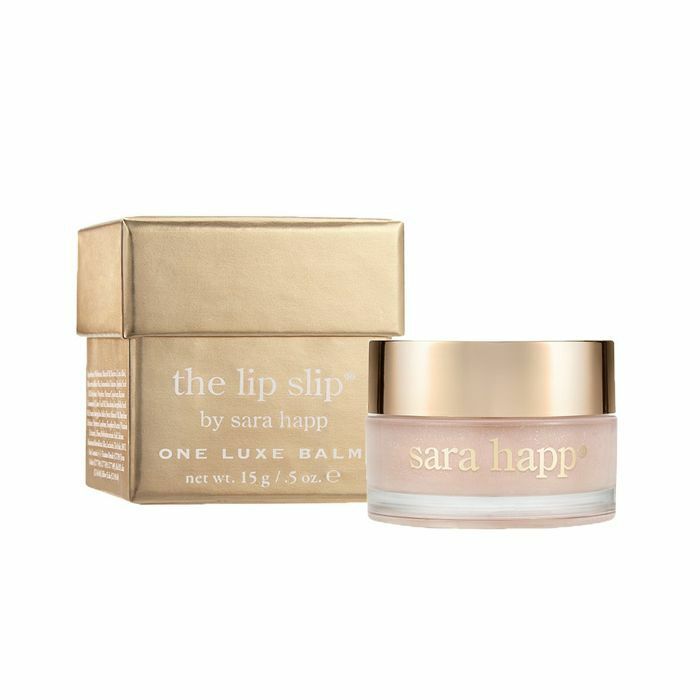 "The Lip Slip is perfect for a daily lip balm that provides intense moisture with a hint of pink color. 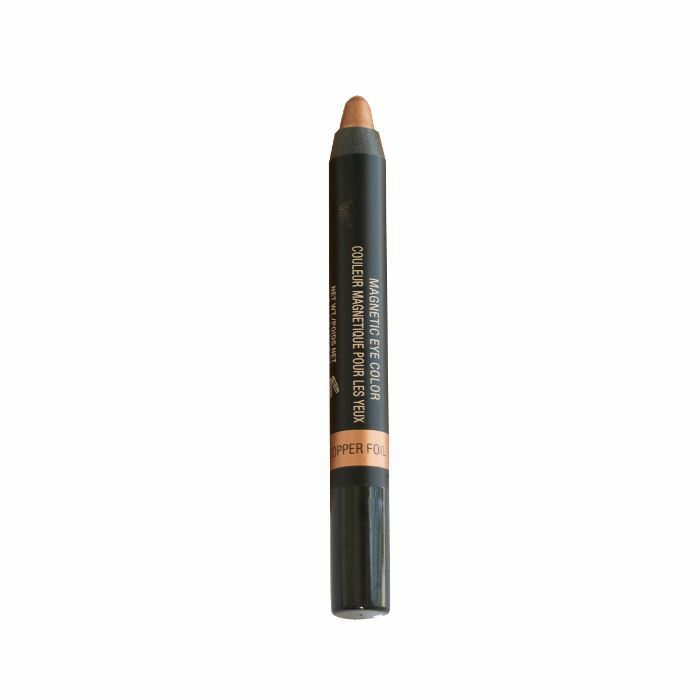 I use this paired with a lip liner for an everyday makeup look." 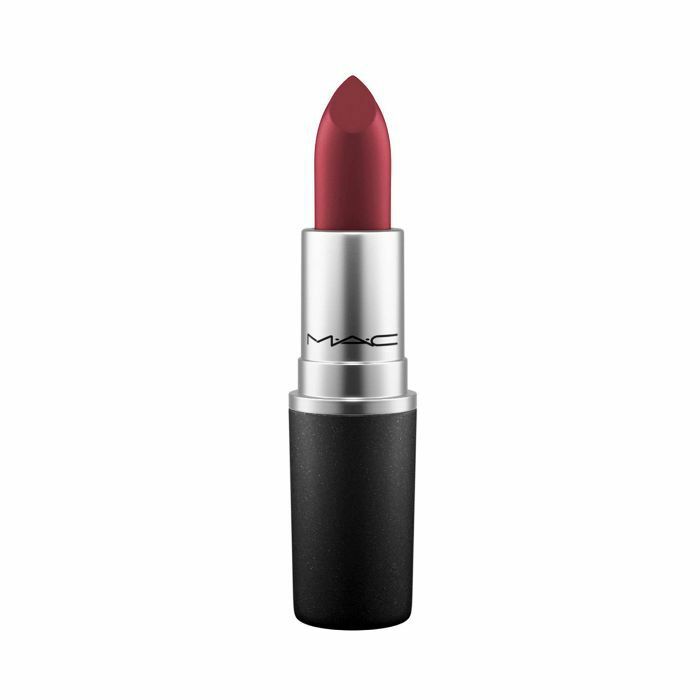 "This is the perfect everyday color for an easy eye look. 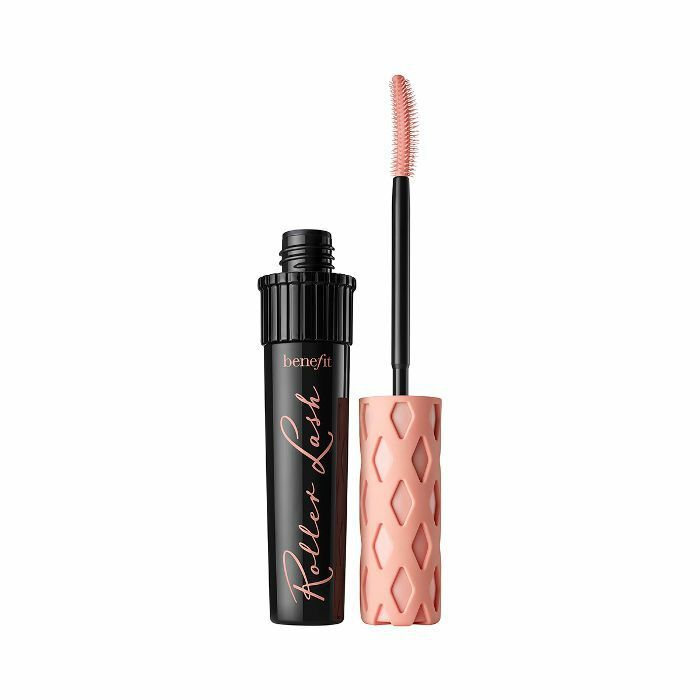 Swipe the product on the lid and lower lash line. It’s super long-wearing and doesn’t crease!" 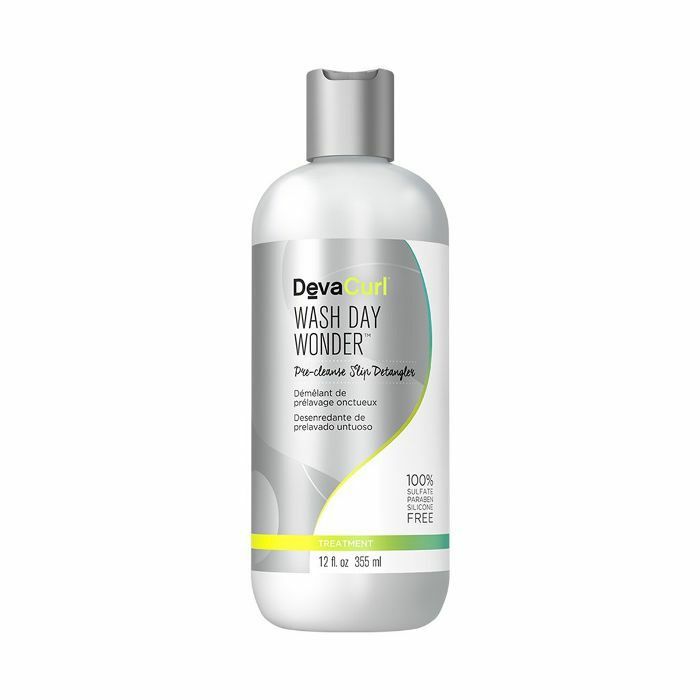 "This unique gel-to-foam shower gel lathers up to a hydrating formula with a subtle scent. It leaves my skin feeling so soft and provides a luxurious shower experience!" 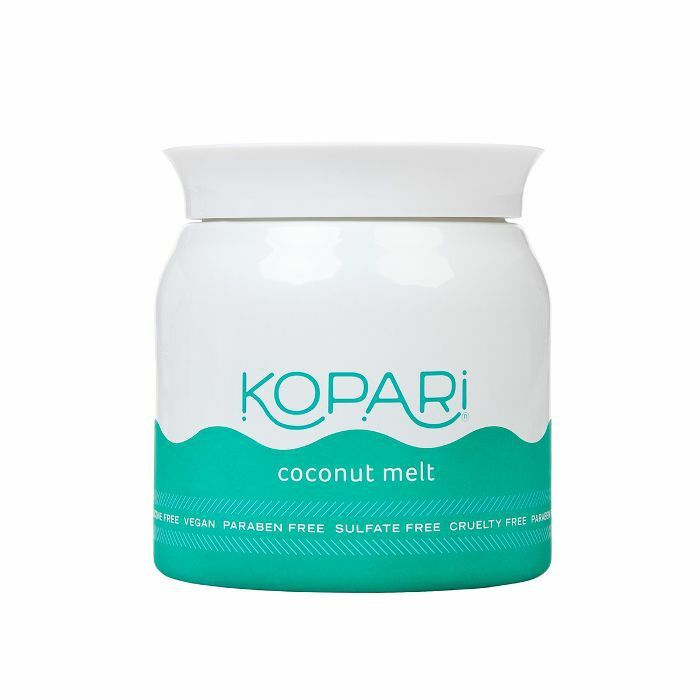 "Use Kopari Beauty Coconut Melt as a pre-cleanse and the makeup just melts off! Bonus, it adds an extra boost of hydration, which my skin desperately needs during the winter." "I have hereditary dark circles and fair skin (thanks, Mom! ), so I’m always looking for products to make me look less like a ghost without pounds of makeup. 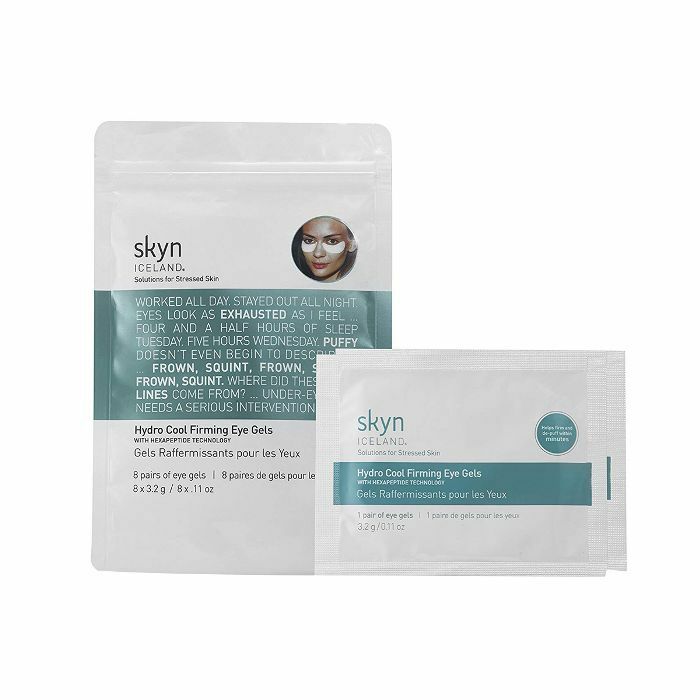 Skyn Iceland Hydro Cool Firming Eye Gels are a wonder, and with just a dab of concealer, I look like a human again!" 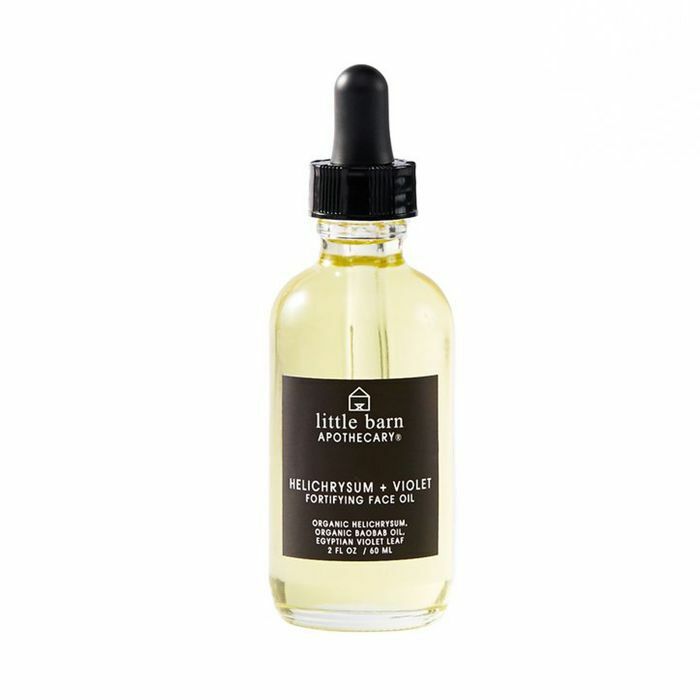 "As someone who has an oily T-zone, face oils used to scare me, but Little Barn Apothecary Helichrysum + Violet Fortifying Face Oil changed that! It really helps to lock in the moisture, and a little bit goes a long way. So just dab a few drops as the last step of our skincare routine and go!" "I was wary of dermaplaning, but DERMAFLASH is the real deal! 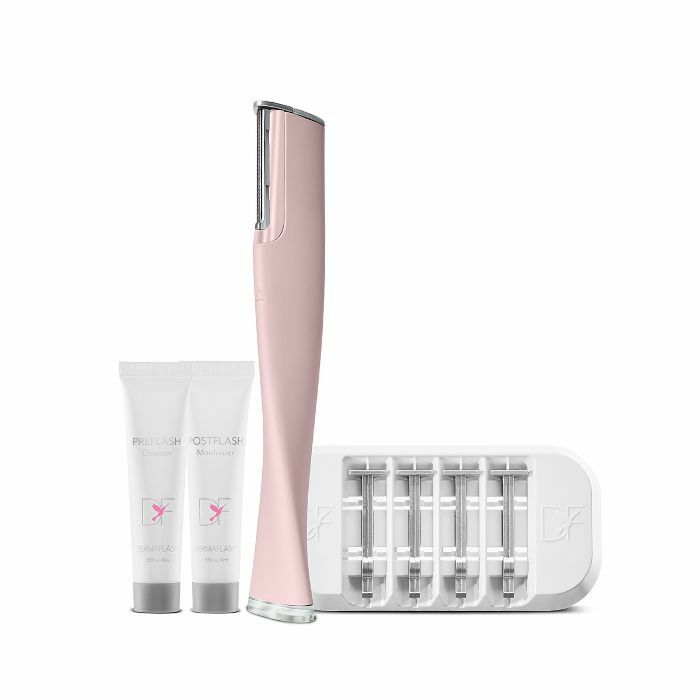 It helps remove peach fuzz and dead skin, allowing your skincare products to penetrate skin better. My skin glows after each treatment." "My hair color changes with my mood, which can leave my hair a bit damaged. 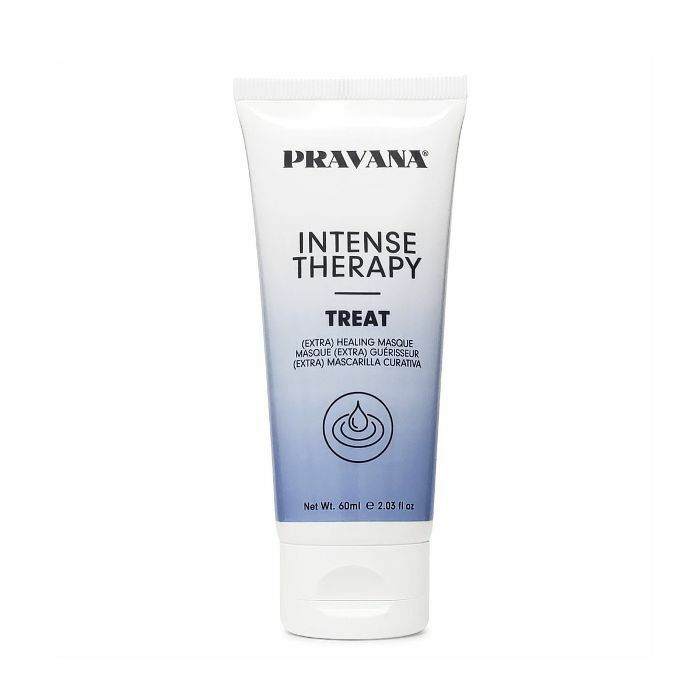 You’d never know with the Pravana Intense Therapy Treat (Extra) Healing Masque—added hydration and reduced frizziness without looking greasy? What’s not to love?" "My day-two hair looks as if I haven’t washed it in a month. It’s a curse, really, but not with The One! It absorbs oil, brushes through well on dark hair, and smells fantastic. I can get three days between washes!" 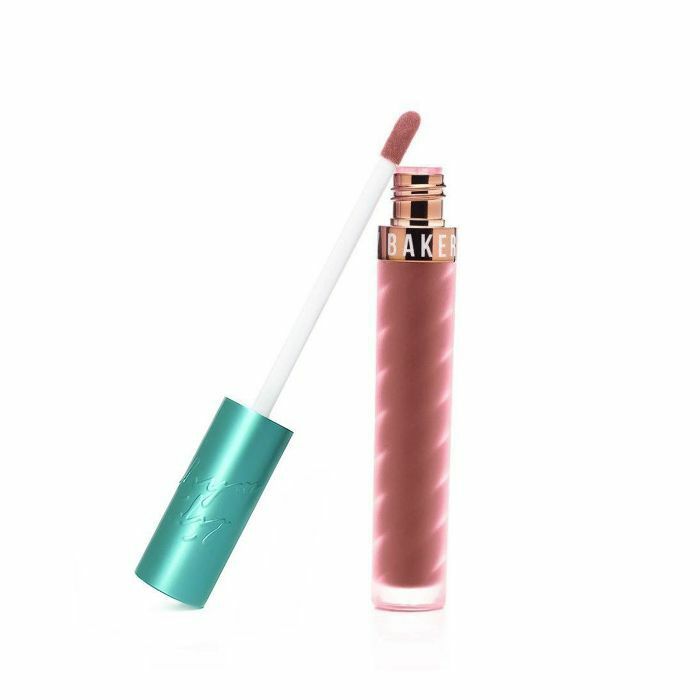 "One coat of the Beauty Bakerie Matte Lip Whip lasted through a birthday party and dinner afterward. Its staying power is legendary!" "I was hesitant to try this. Iridescent white doesn’t really call to me as a highlighter, but boy was I wrong! One swipe on my cheekbones, and I can’t stop staring at how it picks up the light! Hands down my favorite highlighter." 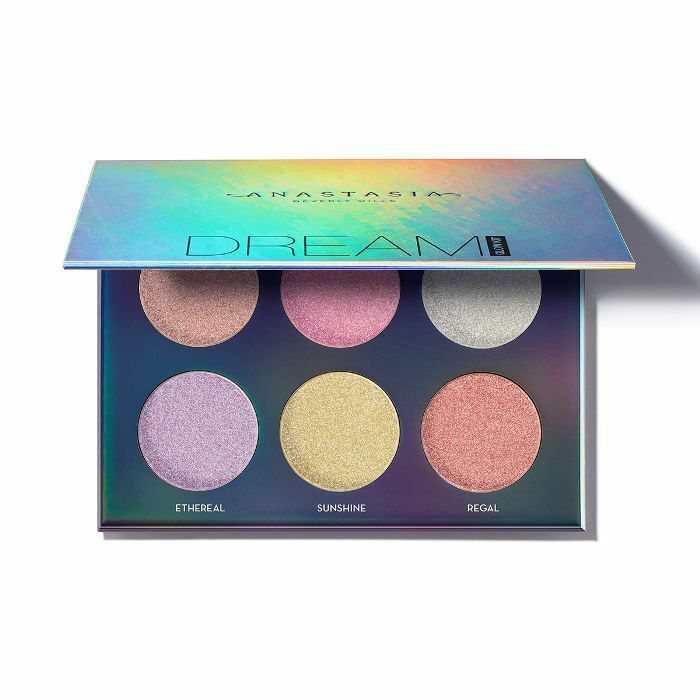 "I'm a unicorn at heart, and this palette has the most vibrant pigments, giving you a pop of color during the dreariest of days. There are also neutrals on those days you’re not feeling extra. 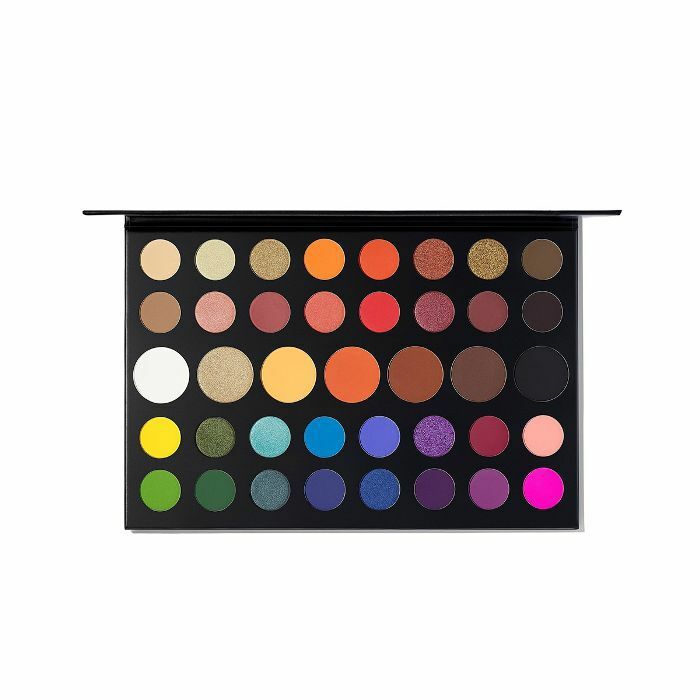 Since its launch, it’s been my go-to palette." 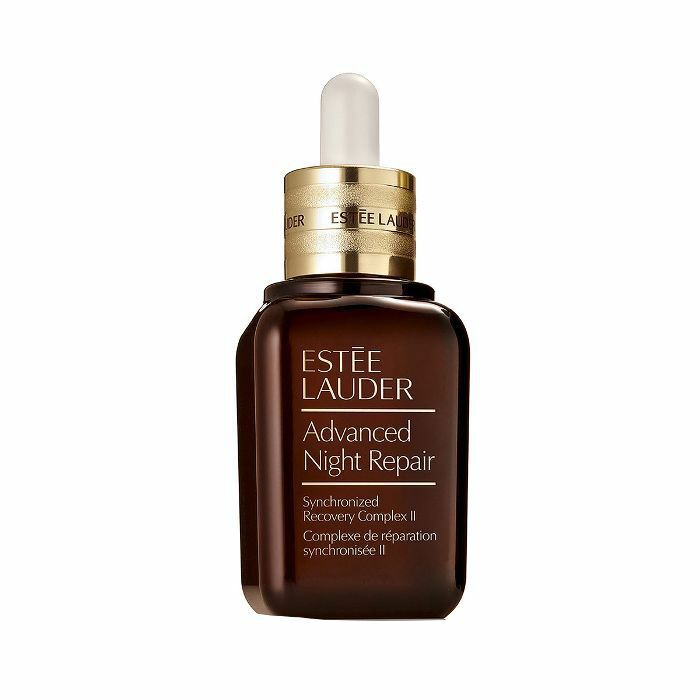 "The night repair keeps my skin looking youthful, hydrated, and radiant! This is a mainstay in my nighttime regime." "This is my everyday go-to mascara! The unique Hook ’n’ Roll brush allows me to lift and curl at the same time. I love how easy it is to remove but doesn’t run throughout the day." 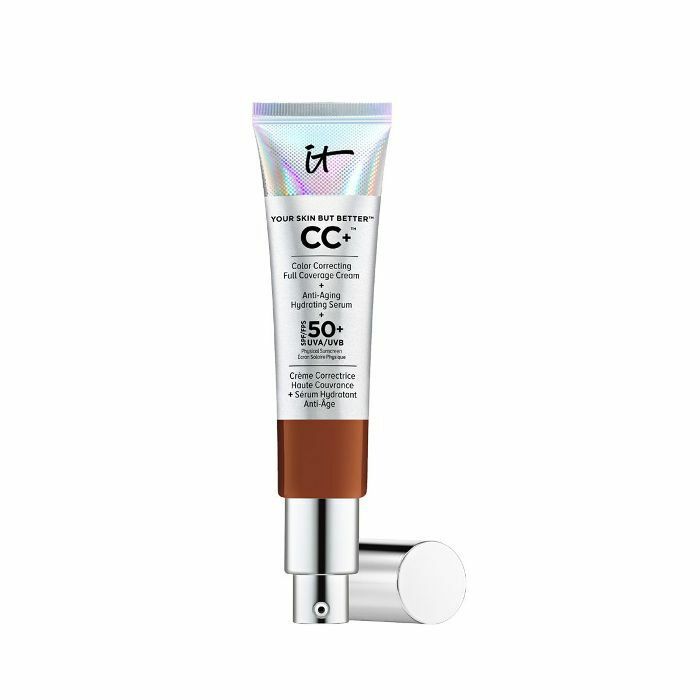 "This CC Cream is packed with lots of amazing benefits, including great buildable coverage that has replaced my need to wear foundation! I especially appreciate that this product has SPF 50+ so I know I am protected when I am out in the sun." 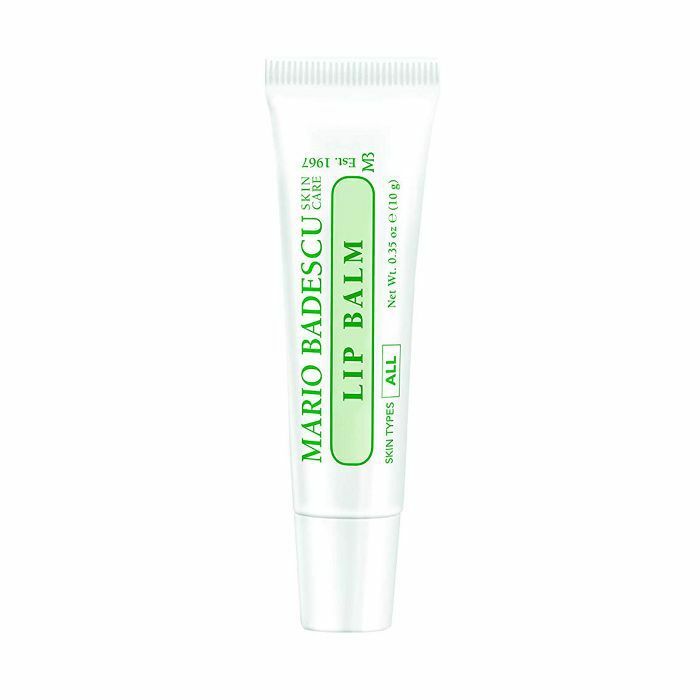 "I have tried SO many lip balms, and this is the best I've found so far that has kept my lips in great shape during winter in Chicago. It is super buttery with lots of natural oils, and it lasts for hours! Plus, it smells lovely." 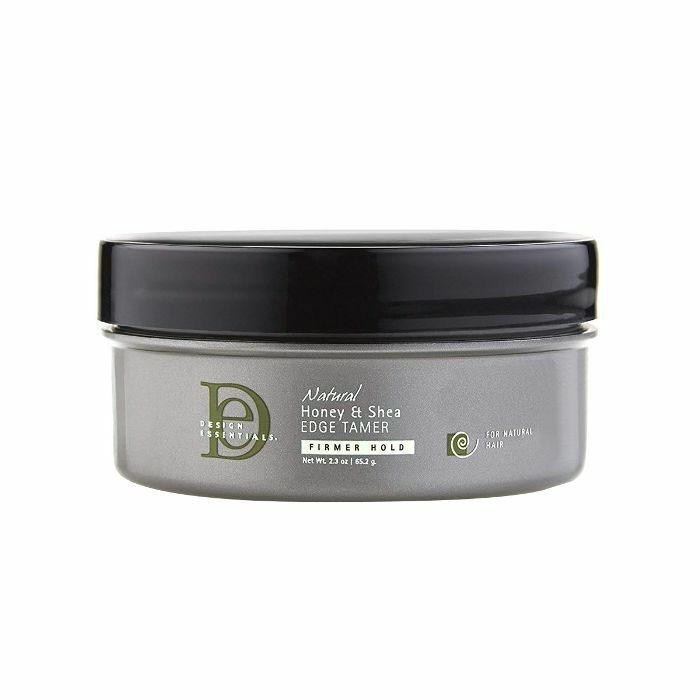 "This is a wonderful leave-in treatment for thick, color-treated hair like mine that is prone to frizz and dryness. Since it’s so lightweight, it is easy to layer with other styling products. My hair has never looked smoother and shinier than since I have found this stuff. 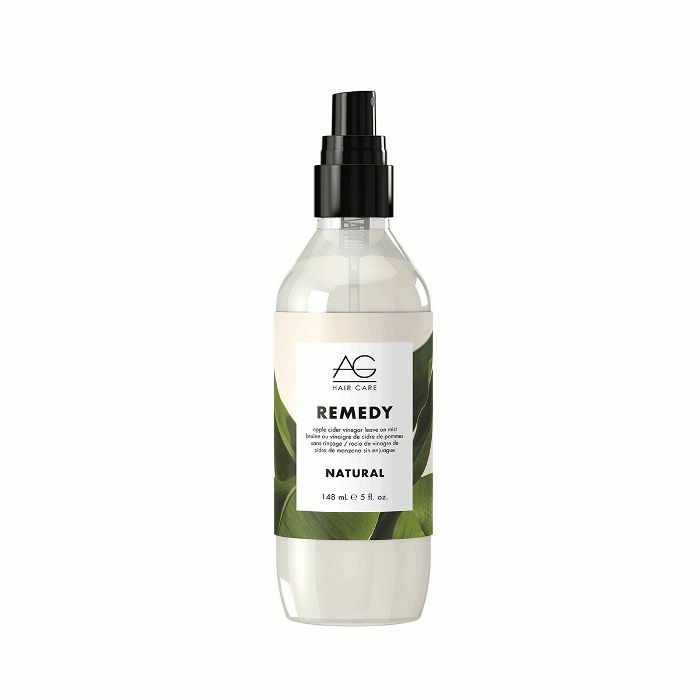 I love the aromatherapy fragrance, too—sweet and slightly minty!" "It's my go-to red lip. Every woman must have one!" 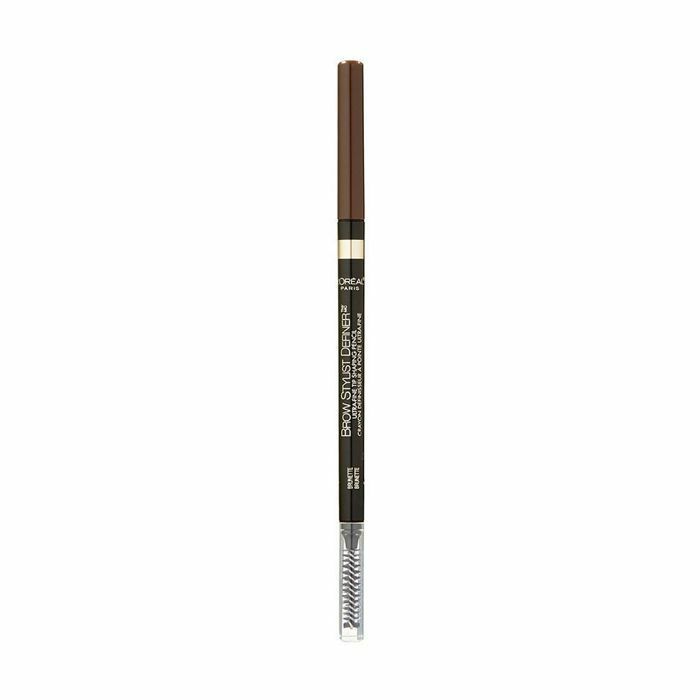 "The brow stylist helps get my brows together—truly a must in my makeup routine." 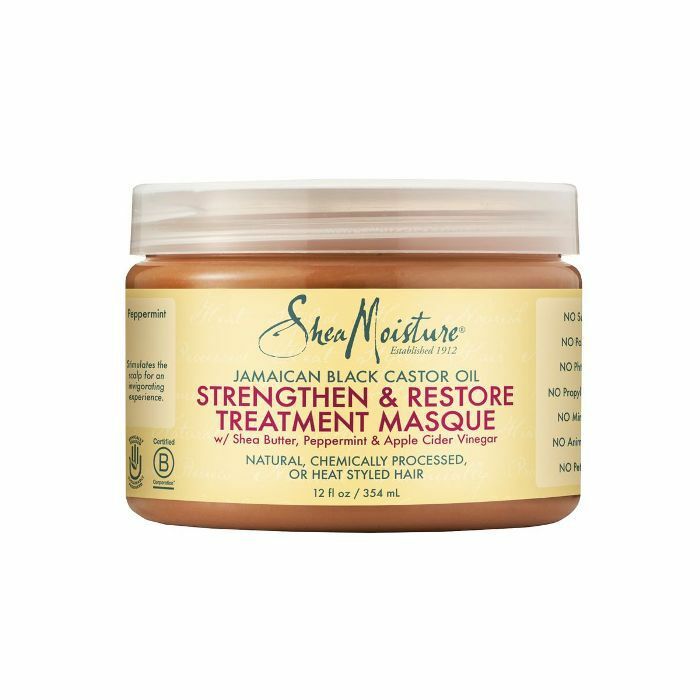 "This masque is great for adding moisture back to my hair, and the smell is AMAZING!" "This treatment really helps smooth under-eye wrinkles and helps concealer stay in place while lasting longer." 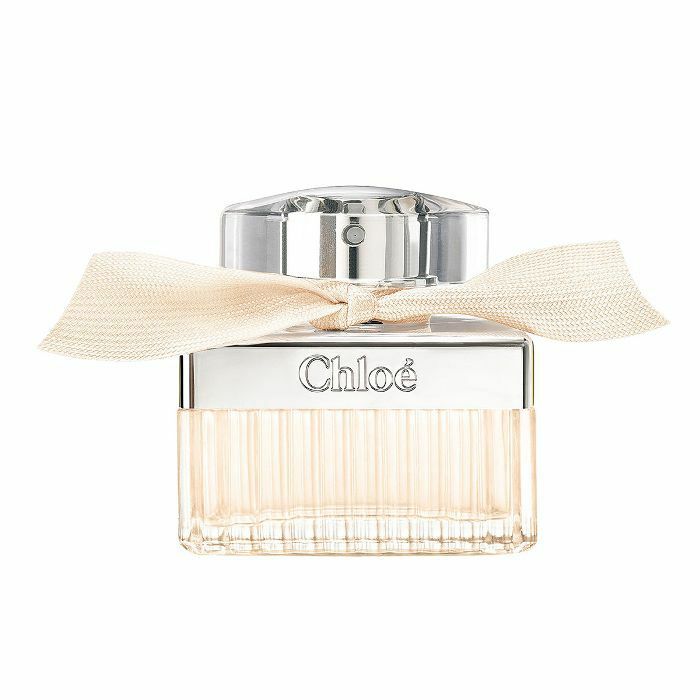 "I'm obsessed with this fragrance. It's clean and fresh." 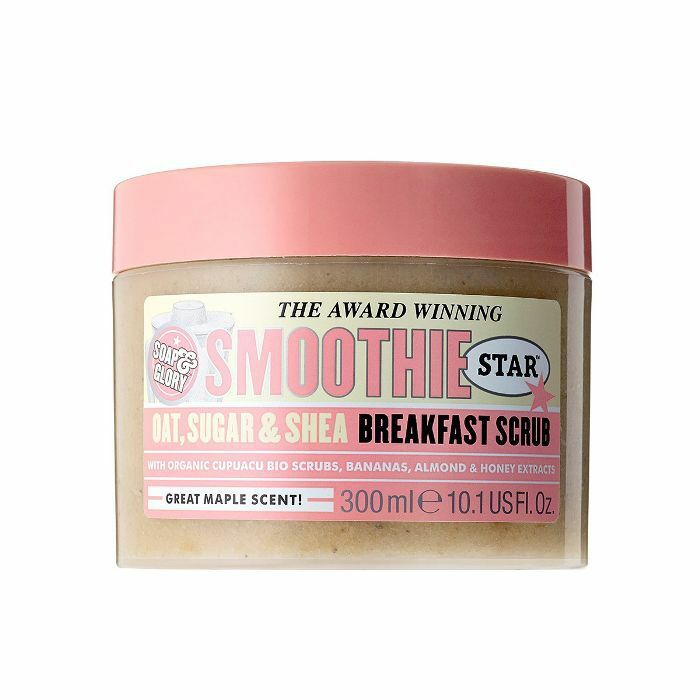 "This scrub smooths rough skin and smells amazing without being too strong." 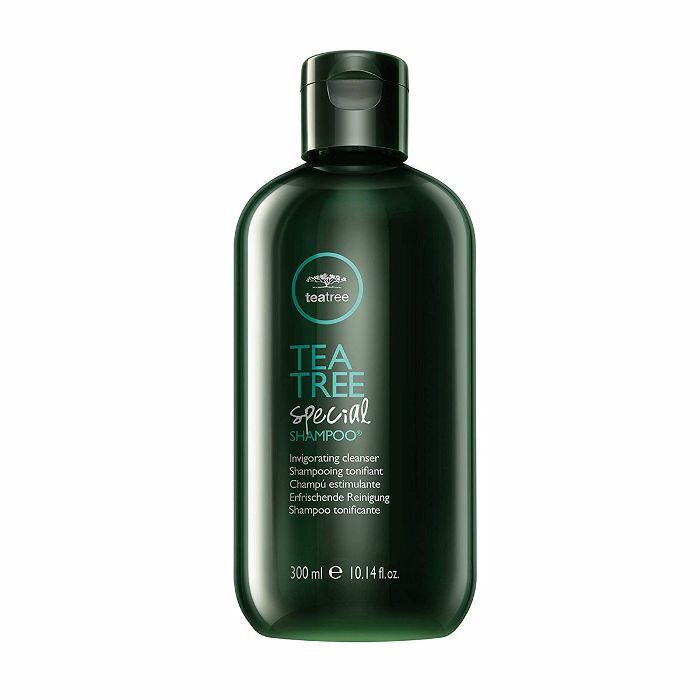 "My hair feels clean and soft after using this shampoo and conditioner. As an added bonus, they feel refreshing on the scalp." "Need to detangle? This is a must-have to start your regimen. Use before shampoo for a great, manageable slip." "My new holy grail! 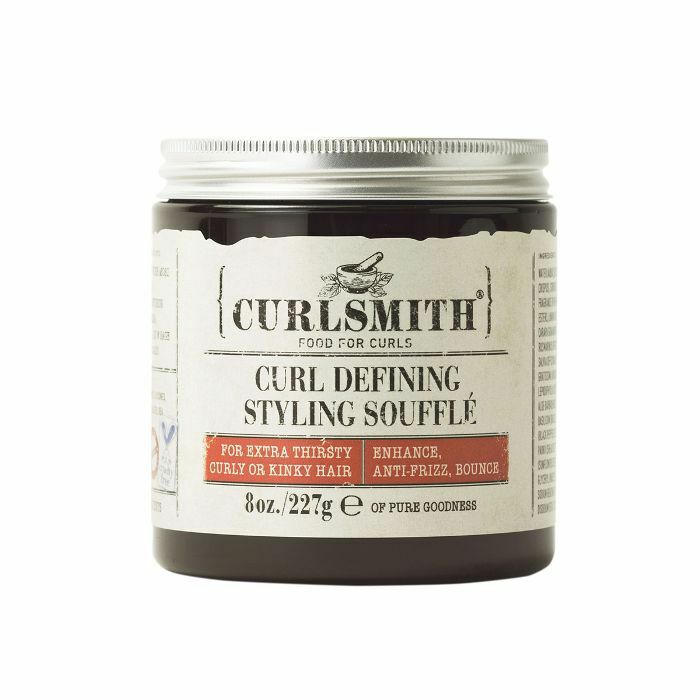 Has an addicting smell, defines my curls without making my hair crunchy, and can be used for wash-and-gos or twist-outs." "The secret to healthy hair is to deep condition. 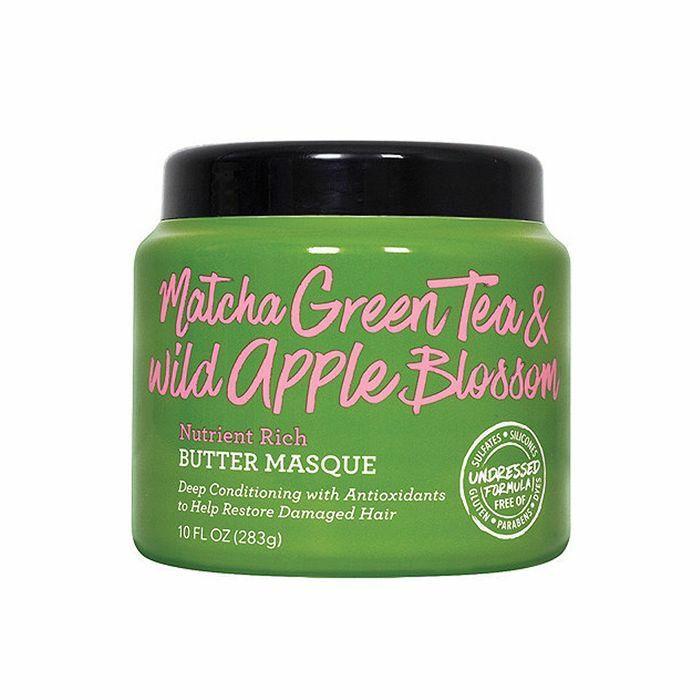 This masque works great when used sitting under a hooded dryer. It improves elasticity, softens, and adds shine. 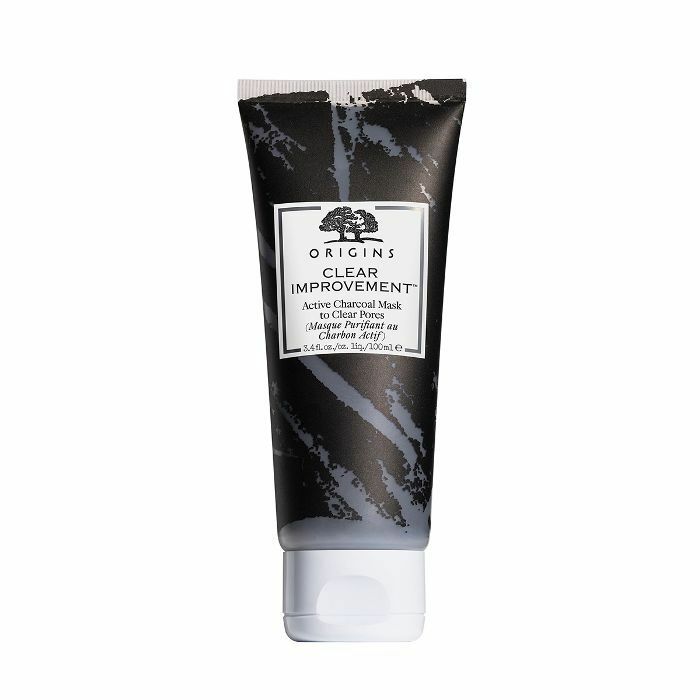 My styling products works better after using." "I'm able to lay my edges down without worrying about any flaking or drying. The tamer also adds a bit of shine, which I love."